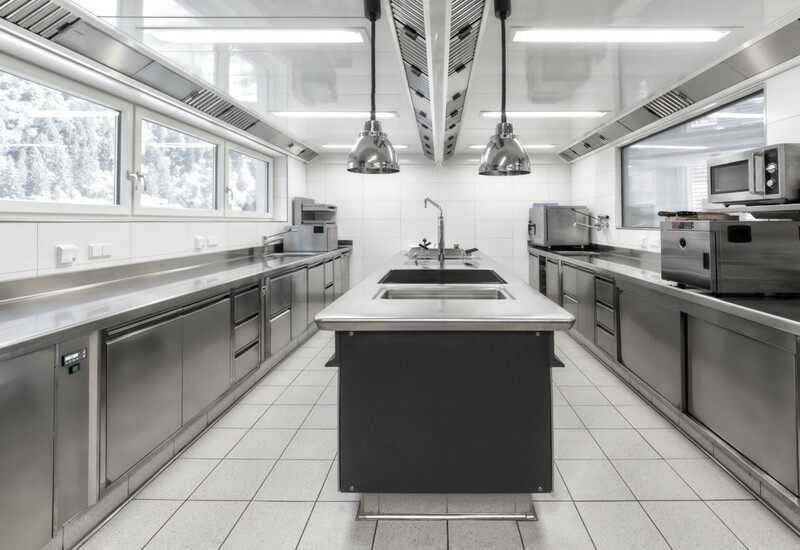 Prime cooking equipment lies at the heart of every commercial kitchen, but as food trends change operators need to make sure they are making the most of the new technology available in the market. FEJ reports. 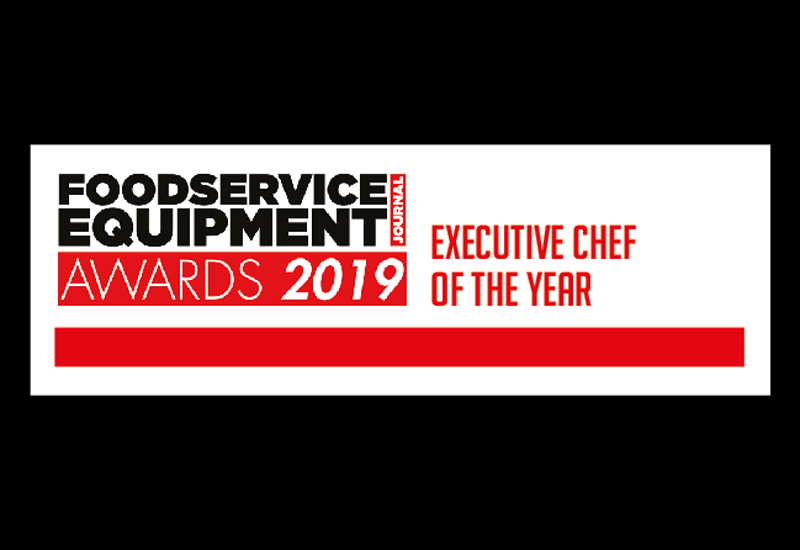 Value for money on prime cooking equipment is highly important for foodservice chains these days, especially when you are talking about extending purchases to dozens, if not hundreds, of sites. Quality and reliability are a given, as operators know only too well that a piece of kit out of service can be hugely detrimental to an establishment’s standard of service, reputation and bottom line. 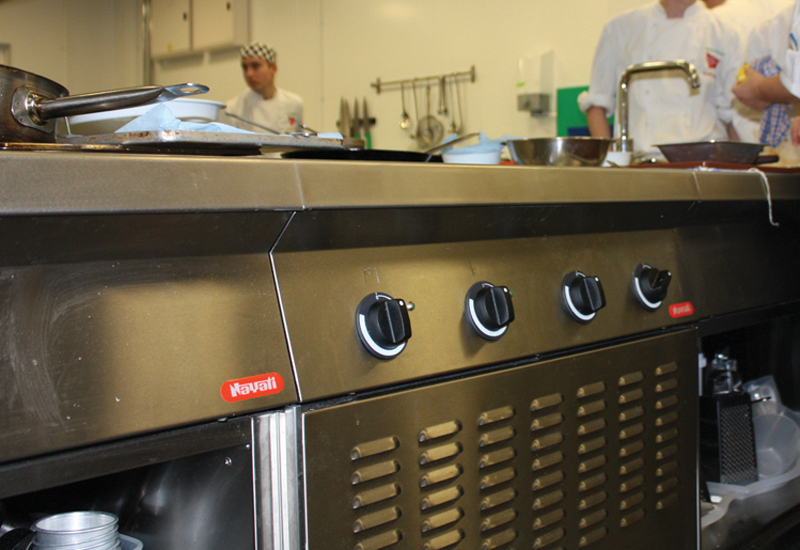 To emphasise the focus being placed on energy saving, Hobbs says Grande Cuisine recently supplied a well-known pub group with a Capic cookline with Eco Flame burners specifically to control the consumption of energy on appliances that are notoriously used for ‘warming up the kitchen’. 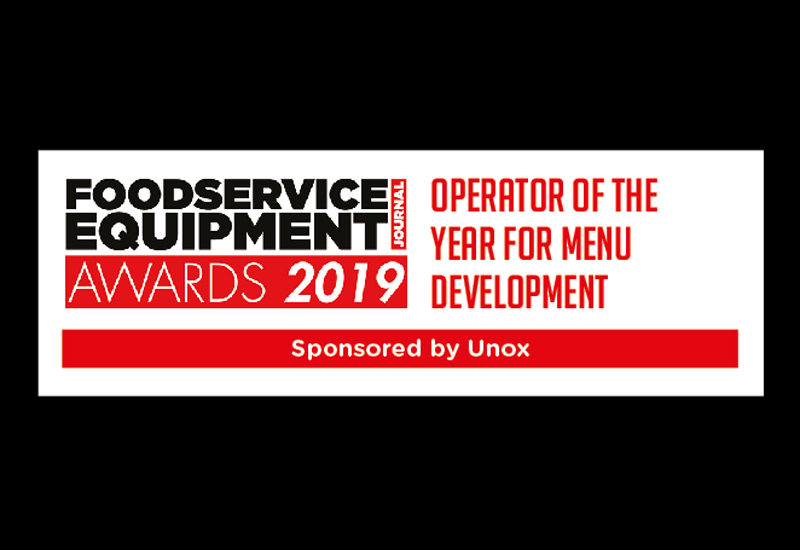 Foodservice operators are spoilt for choice when it comes to the prime cooking options available to them, with everything from modular standardised suites to purpose-built ranges ensuring every budget is catered for. 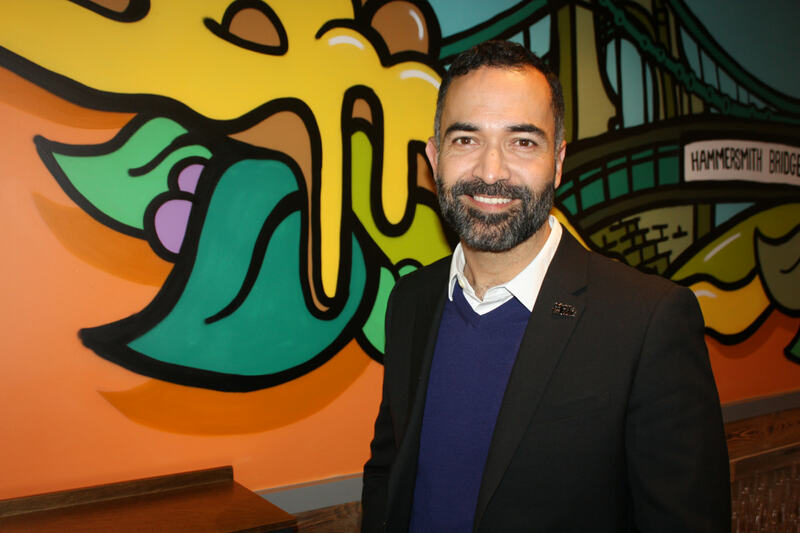 On the customised side, Ambach is seeing operators make very deliberate choices about what they want from their purchase. 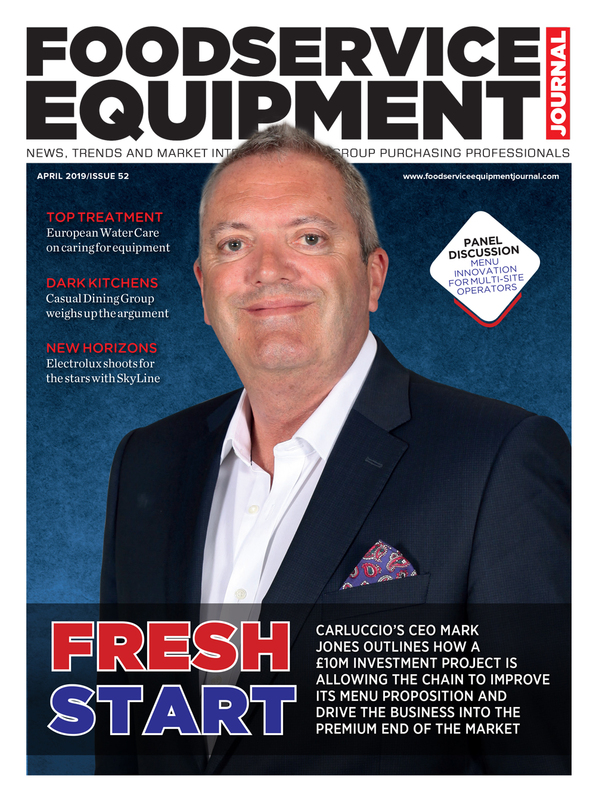 “We have noticed that a lot of clients are now looking for bespoke finishing such as coloured panels, stainless steel control knobs and one-piece tops, built-in refrigeration and the flexibility to add third party products to our ranges,” reveals UK country manager Alistair Farquhar. There are some tremendously innovative products in the prime cooking equipment market today. 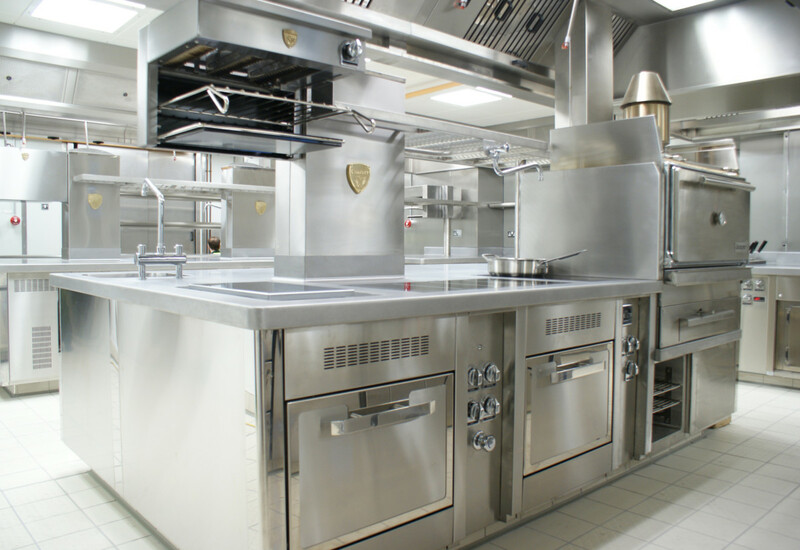 French manufacturer Charvet now boasts a modular induction multizone unit that offers four induction hobs capable of working independently or operating as one unit. 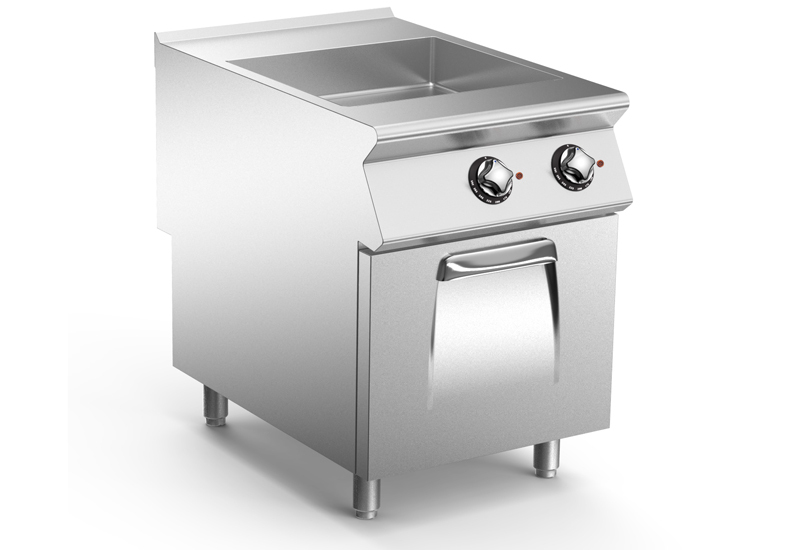 “It effectively replicates the good, old-fashioned solid top — hot enough to fry in the middle, cooler on the outside to simmer,” explains Ian Clow, sales director at Charvet Premier Ranges. 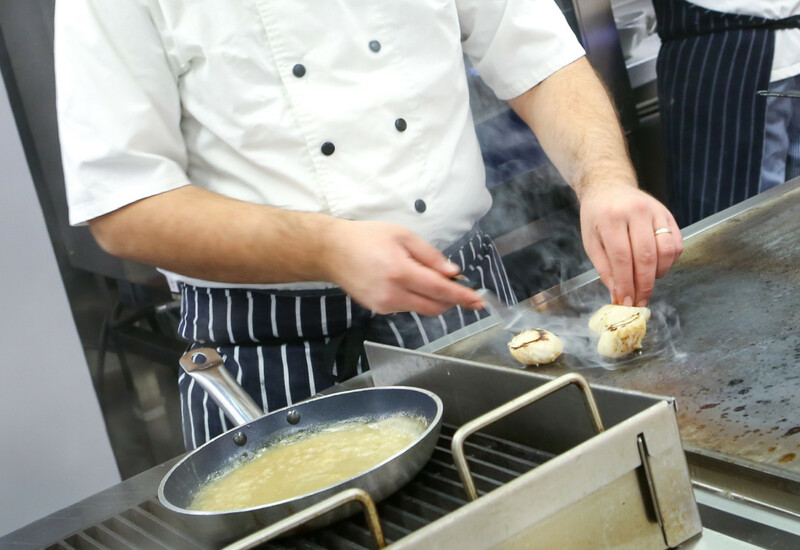 Induction has certainly been one of the defining trends of the prime cooking sector in recent years, with chains increasingly championing its energy-saving properties and ease of application. “Induction is quick and easy to install, easy to use, clean and maintain and is less demanding of the ventilation system,” says Clow. Elsewhere, the market is packed with examples of manufacturers building new innovation into their offerings. Nayati, for instance, points to its SSS heating feature, which was invented to deliver a continuous top grilling performance, allowing every square centimetre of the surface to be heated without a difference in performance. It’s impossible to talk about innovation without acknowledging the impact that technology is having on kitchens. 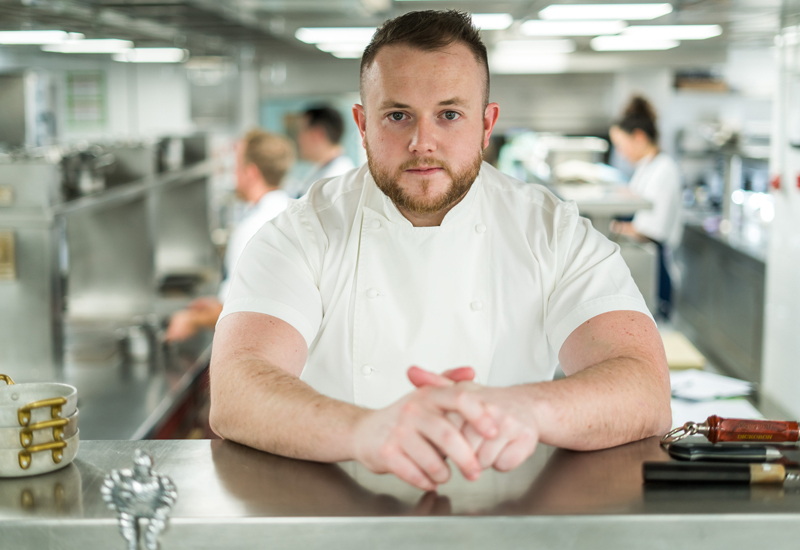 Shaune Hall, product development chef at Falcon Foodservice Equipment, says the intelligent functionality built into prime cooking equipment now is enabling operators to have more control over their kit than ever before. Others argue that modular suites are also doing well. 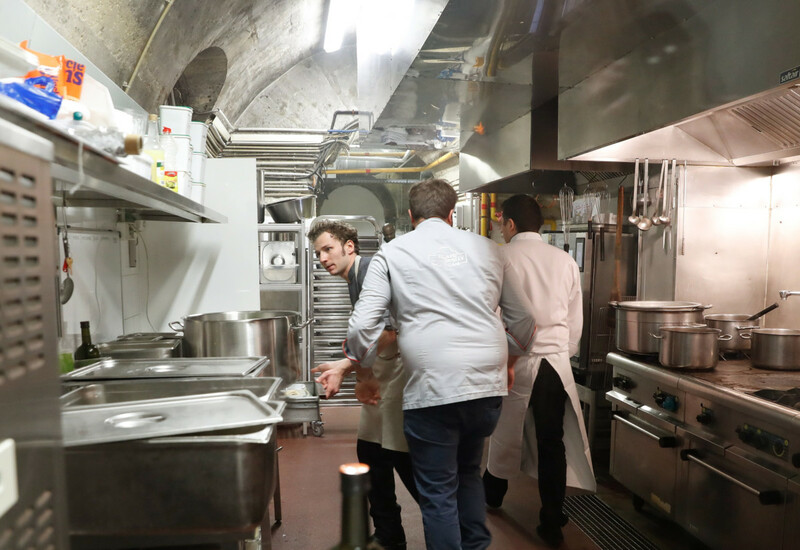 Charvet’s ONE series was developed specifically for chain customers who requested cooking power and flexibility from a minimal footprint. 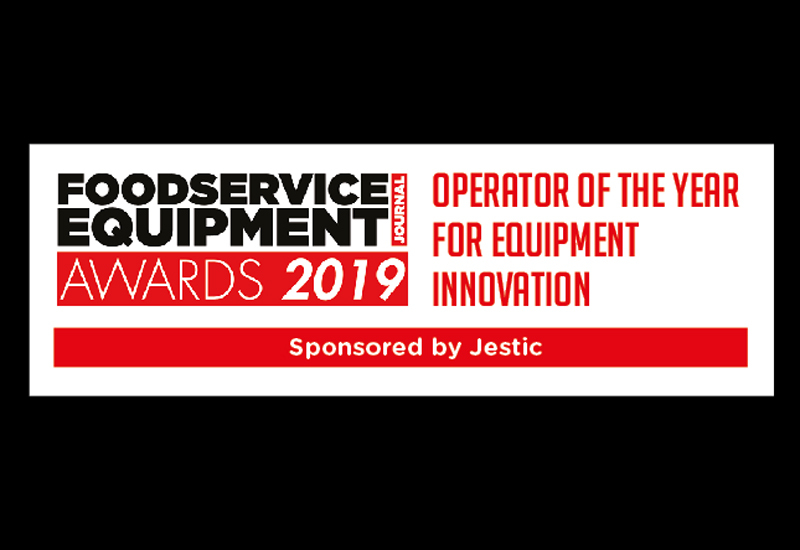 “Modules that can effectively slot in and out of the cookline, and which can be quickly connected to the relevant services, provide huge flexibility but only provided they have sufficient firepower and durability to tolerate working in what are very busy kitchens,” says Ian Clow. 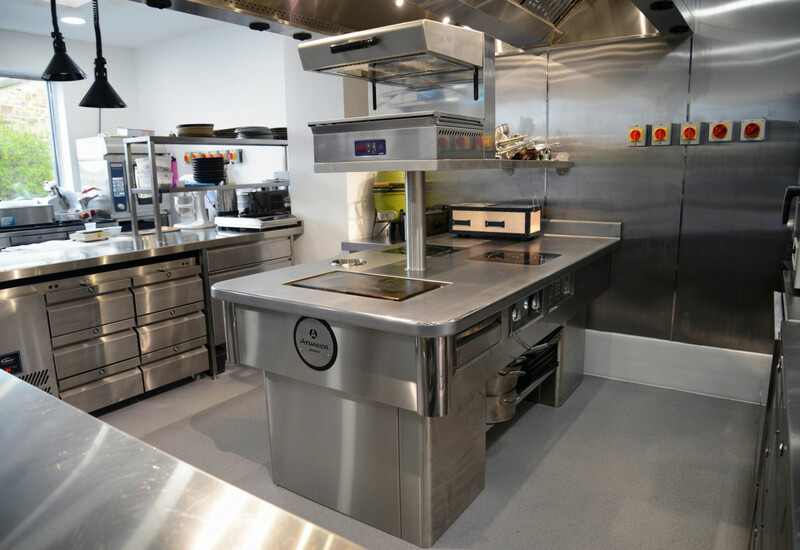 It remains to be seen how prime cooking equipment in kitchens will come to look in the future, but certainly the emphasis on energy efficiency, ease of use and durability isn’t going to go away. Operators can certainly expect new additions in the near term. As Electrolux’s Stuart Flint notes, suppliers are innovating all the time. 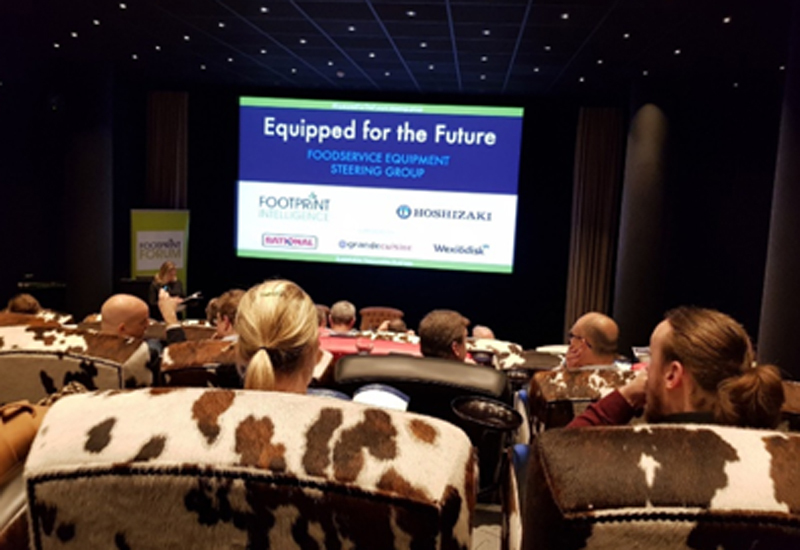 “At the moment, that innovation can be seen largely through induction as far as prime cooking equipment is concerned, but it’s too early to say whether that’s the limit to the change that we’ll see in future. We’re already seeing products being made with different materials, such as ceramics, aiming to provide that added speed, efficiency and reliability — so it may well be that another technology comes along and revolutionises the market.